As another viable Google listing, the business profile is a fabulous way to improve brand awareness, providing visibility for multiple searches related to your brand. A little like a personalised gift, each review represents another unique piece of user generated content, which increases the number of potential keyword variations. 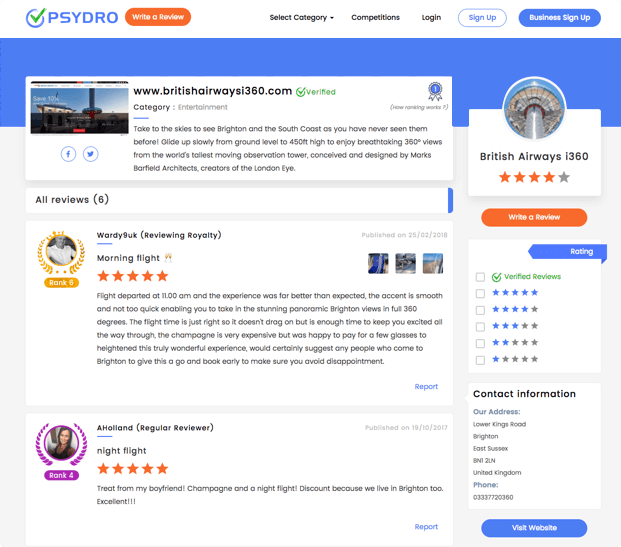 When you become a Psydro verified business, we can include company details within your profile, which can further improve your Local SEO presence - as this provides another reference to your physical location. 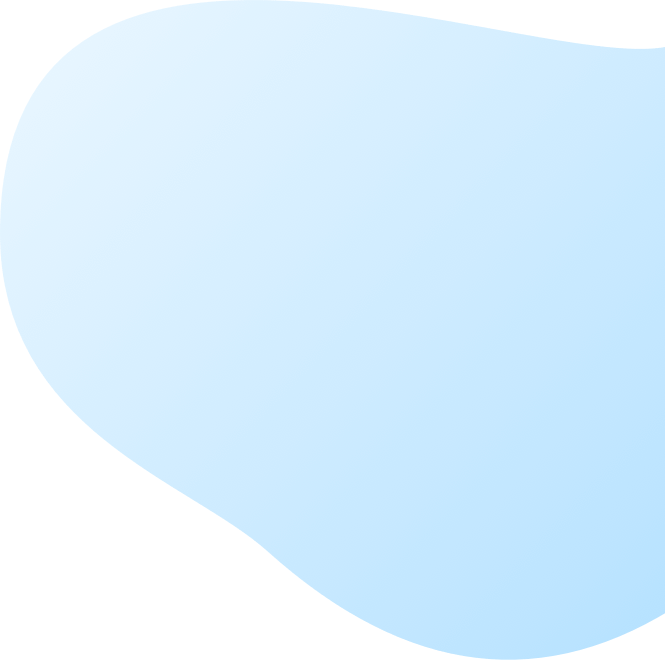 The visit website button offers a direct route for potential customers to browse your products and services. Google loves links that serve a real and genuine purpose, and customer interaction that is generated via these links, such as time on page, will add sustenance to your search engine endeavours. 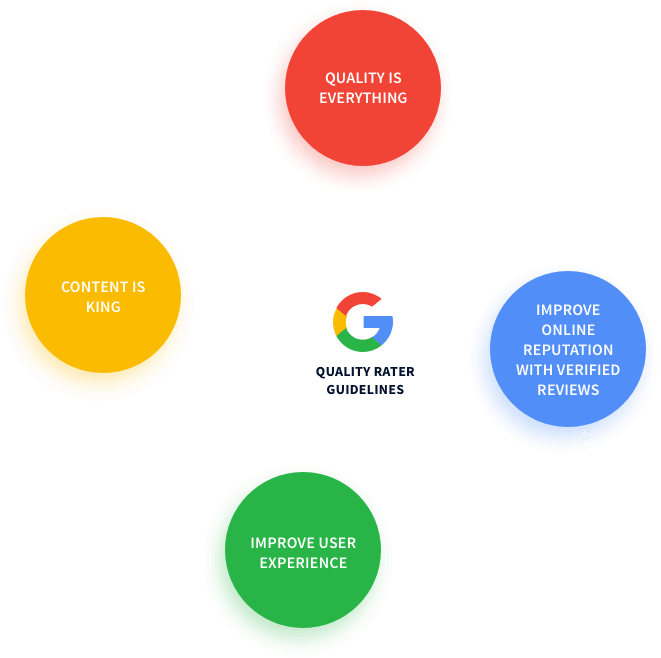 Released in 2015, the Google Quality Rater guidelines contain a wealth of information that explains what Google is looking for when assessing a website’s quality. Content is considered to be one of the most important ranking considerations. 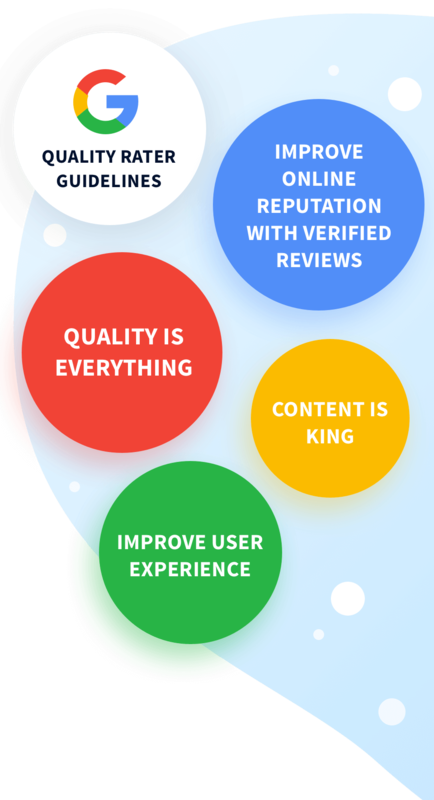 Relaying the real views of real people, reviews provide credible information relating to services or products, thus assuring a more rounded user experience. 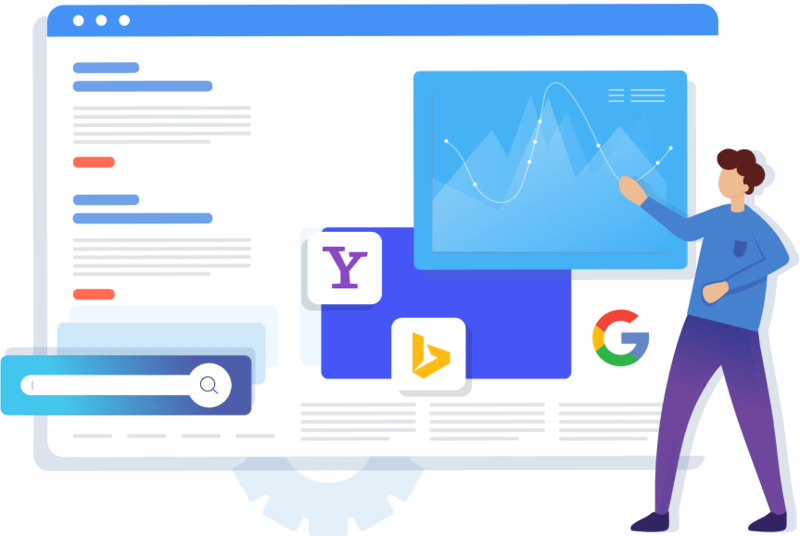 Using Psydro provides Google with unbiased, independent information which can be used as a separate measure of reputation… and reputation is everything! 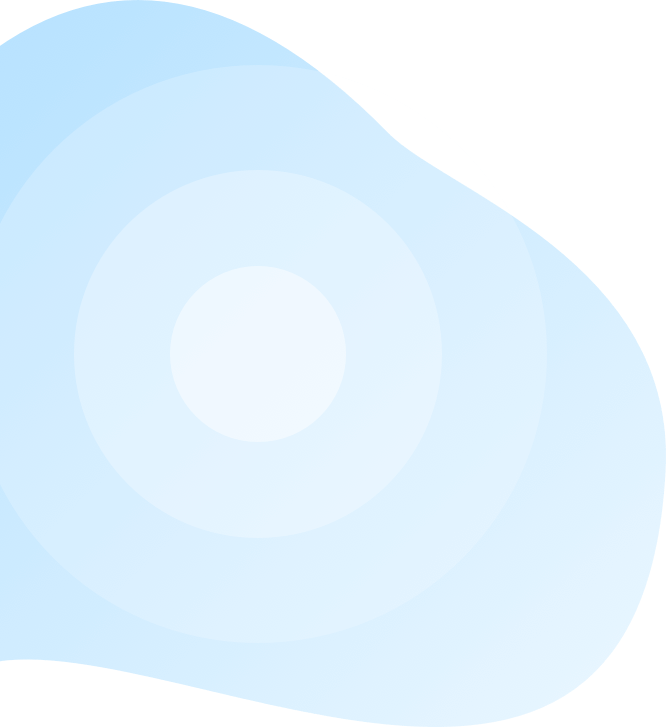 Use your customer feedback to enhance your search engine visibility!